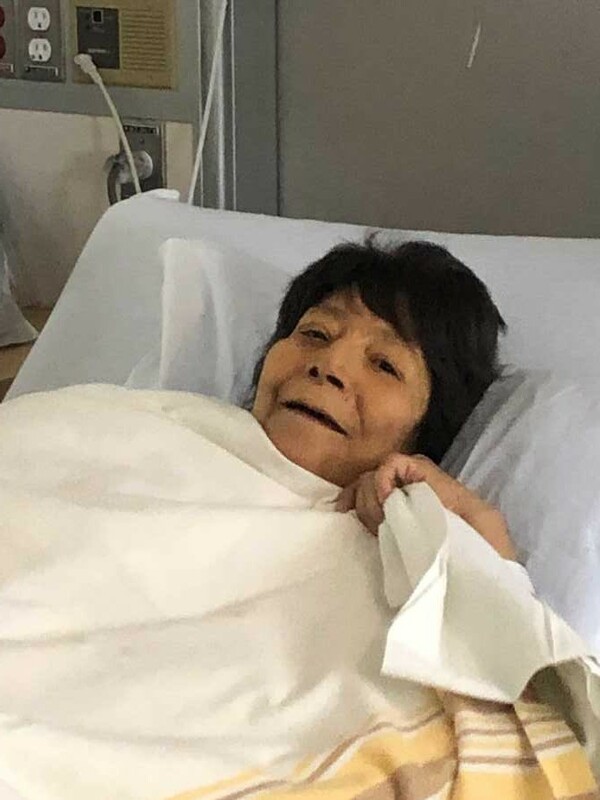 Sadly, on April 9, 2019 Ruby passed away peacefully at the Health Sciences Centre, Wpg. Ruby leaves to mourn her sisters Mary Katherine McIvor and Liz (Ken); brothers Johnny McIvor (Evelyn), Alvin (Doris), Joseph Paul McIvor (Barb); son Ryan Joseph McIvor; daughters Loretta McIvor, Beverlee McIvor, Hillary Monias/Harper (formerly known as Lisa Dawn), Nicole McIvor/Swirsky and numerous grandchildren, nephews and nieces. Ruby was predeceased by her parents Archie and Christine McIvor; brother Leslie William McIvor and foster parents Marie and Hebron Roulette.